We have added animals to our webpage. Come take a look. 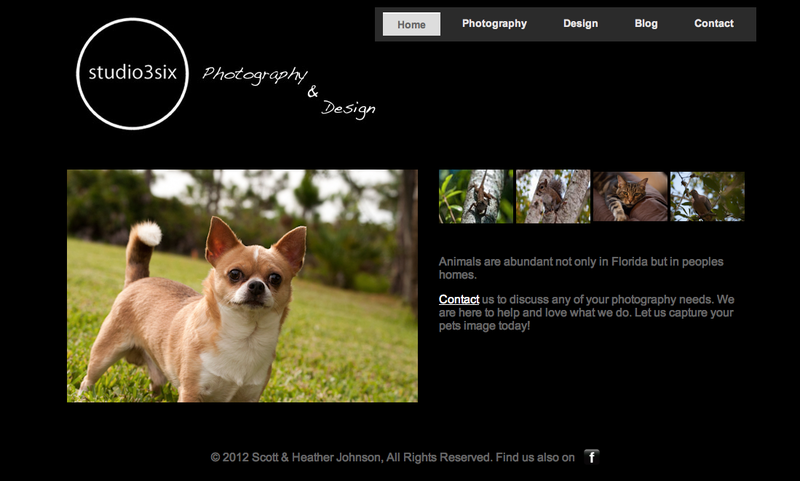 Let us capture your pets image today! 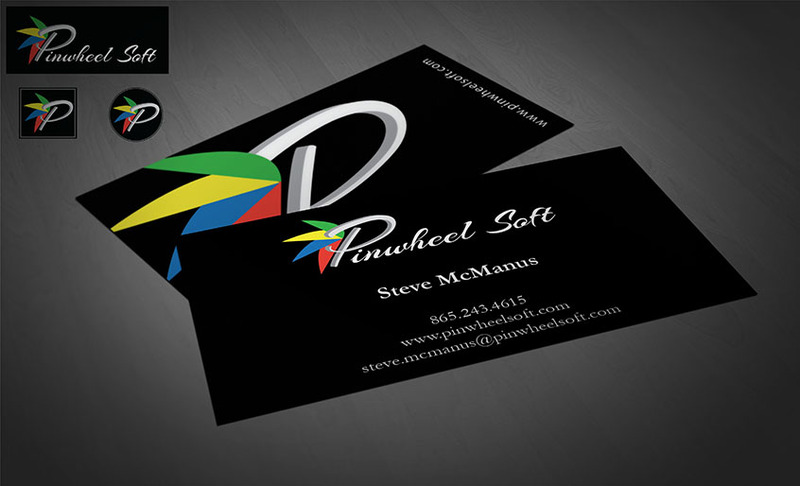 We have added a Facebook page for our business. Come take a look and let all your friends know. 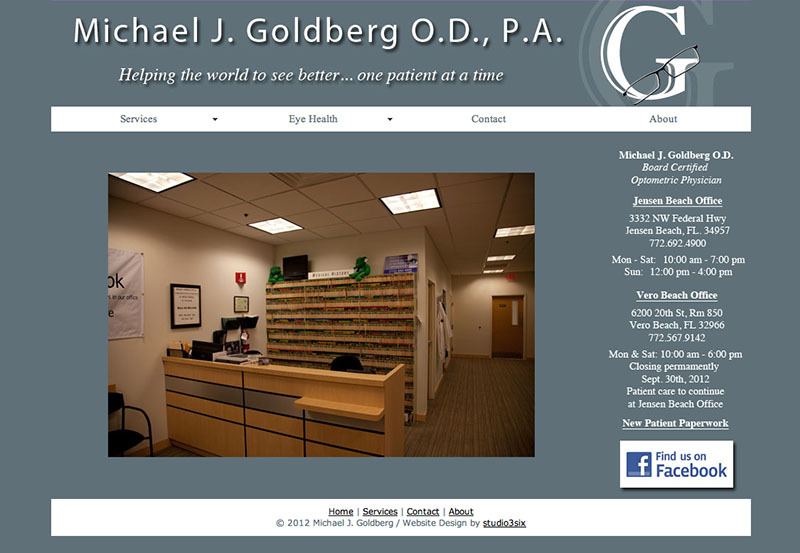 Come check out our new Facebook page! 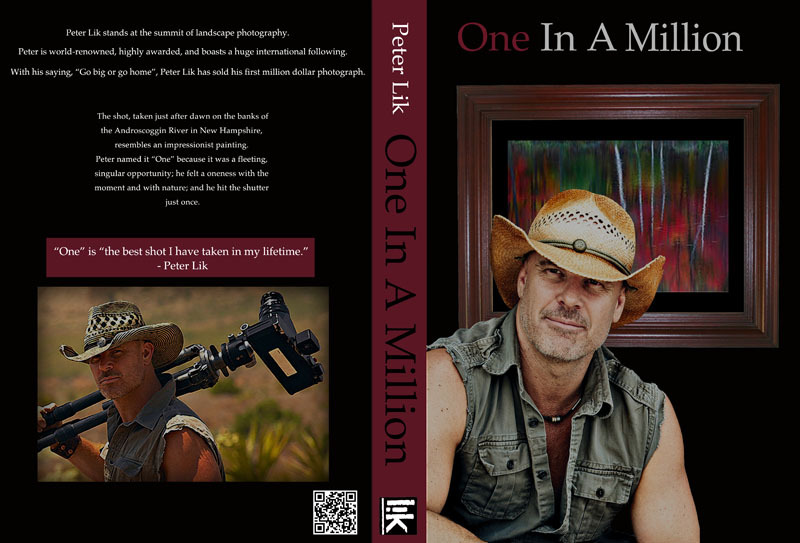 I have been working on making a book cover as a project for school and decided to make one on one of my favorite photographers, Peter Lik.